Chocahula Chip Flavored Coffee has the flavor of chocolate chip cookie dough. 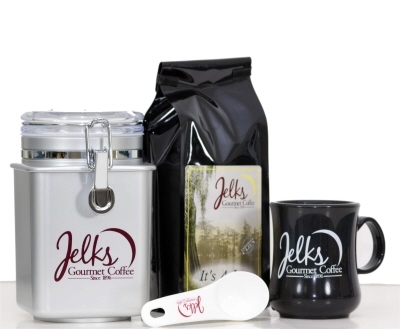 Chocolate Chip Flavored Coffee is available in 2 oz, 12 oz and the money saving bulk 5 lb coffee bags. Chocolate Cherry Flavored coffee is like sweet cherries surrounded by rich chocolate. Invite you friends over for a cup of chocolate cherry coffee today. A non-alcoholic version of its namesake liquor. It tastes very similar to peppermint but it is milder and creamier. Clear in color.